Did you know that the San Francisco Bay Area gets its drinking water from the Hetch Hetchy Reservoir in Yosemite National Park, which is 167 miles away! How does it all get to Bay Area reliably and securely?…With Wonderware of course! 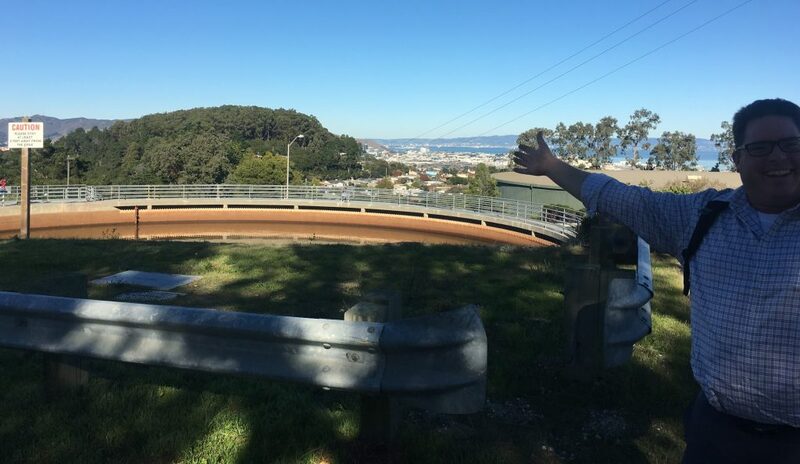 Pictured is Scott M., Account Manager, visiting the Harry Tracy Water Treatment Plant in San Bruno. Interested in learning more about Wonderware? Contact us today! 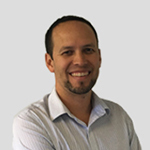 Mike has over 13 years of experience helping customers with proven automation solutions. As a Solutions Architect, he understands each customer has a unique plant environment, but all share the same goal of improving quality and profitability while maintaining safety and compliance. At home, Mike helps his wife from going cra-cra raising three silly boys.